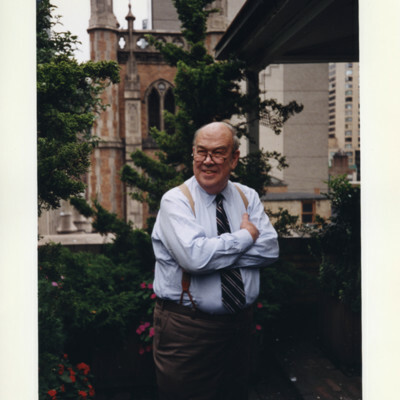 Charles Kuralt on a patio outside his writing office in New York City. 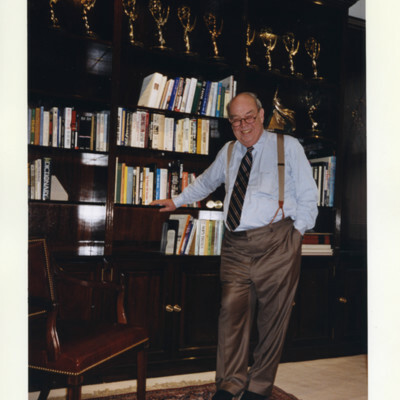 Former CBS reporter Charles Kuralt in his writing office located on West 57th Street in New York. Mr. Kuralt said he wanted to re-create "the feel of a seedy, failing, small gentleman's club." 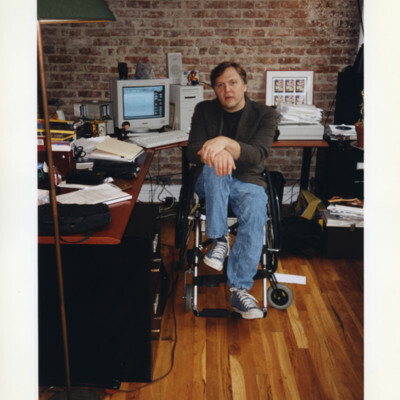 Author and MSNBC host John Hockenberry writes in his loft on 23rd Street in Manhattan. 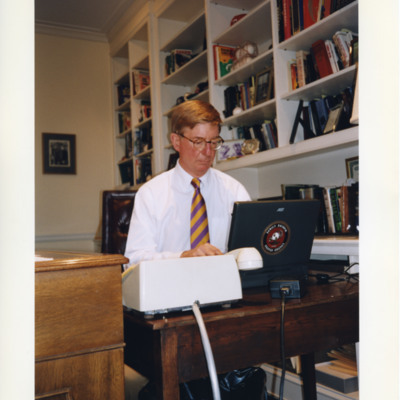 George Will at work on his laptop in his Georgetown office. 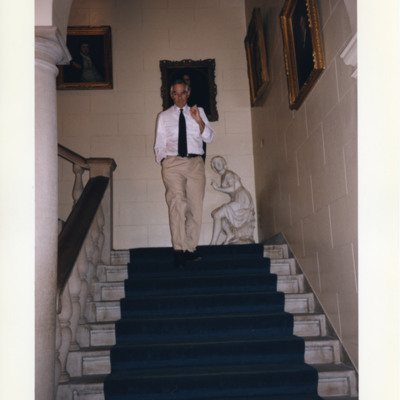 David Halberstam on the landing of a set of stairs at the New York Society Library in Manhattan. 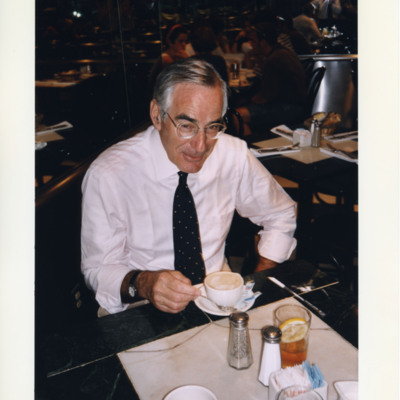 David Halberstam at Eli Zabar's coffee shop on Madison Avenue in Manhattan. 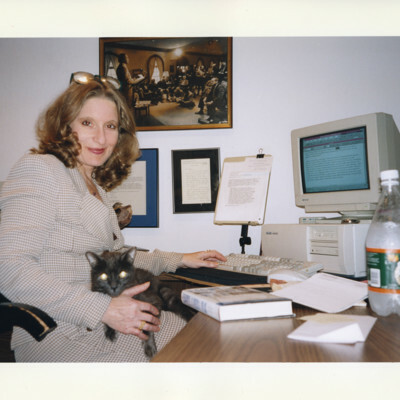 The author said on "Booknotes" that he liked to have "a very lazy cappuccino" before he started writing for the day. 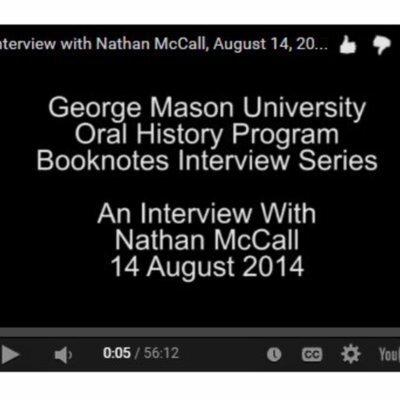 An Interview with Nathan McCall. An Interview with Andrew Ferguson. 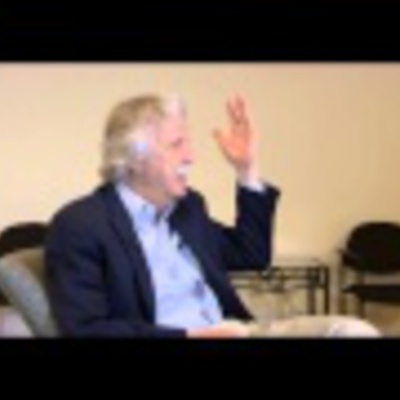 Andrew Ferguson is interviewed as part of the Booknotes Oral History Project on 21 May 2014. Mr Ferguson discusses his appearance on C-SPAN's Booknotes program on 3 November 1996, where he discussed his book "Fools' Names, Fools' Faces." An Interview with Frank Rich. 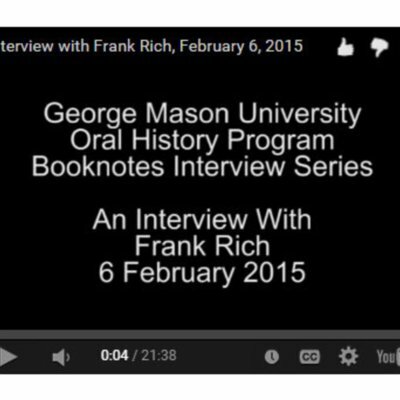 Frank Rich is interviewed as part of the Booknotes Oral History Project on 6 February 2015. 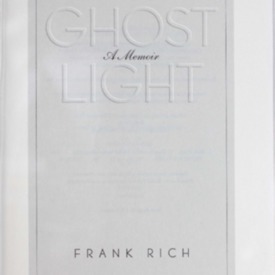 Mr. Rich discusses his appearance on C-SPAN's Booknotes program on 10 December 2000, where discussed his book "Ghost Light: A Memoir". 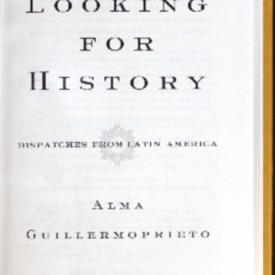 Looking for history: dispatches from Latin America.